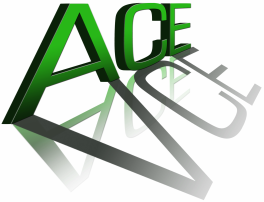 ACE VCE is your all-in-one resource for everything VCE! We deliver the highest quality, professional private in-home tutoring services for high school students, and students studying their Victorian Certificate of Education. We also specialise in creating effective study guides and summary notes for our students and members. For free fun tips and advice, just follow us on Facebook and Twitter!